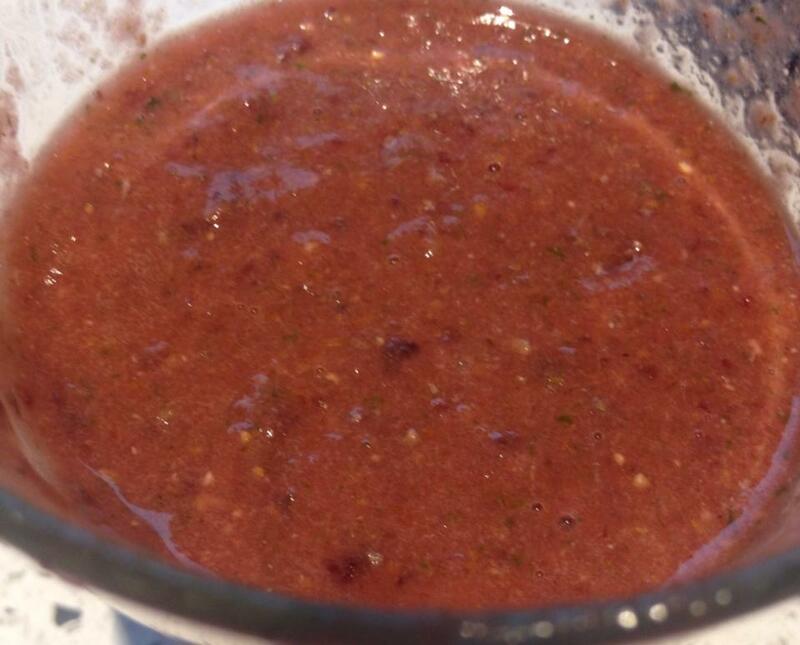 This energy boosting smoothie is superb for a pre-run breakfast. The chia seeds and beets will have you bursting to step outdoors! Simply drop these ingredients into a blender for about 30-60 seconds.